I’m sure those who download Hindi songs online, must have heard of Songs.pk. This is one famous site and one of the popular site to download Hindi and Pakistani Songs. This site is hosted in Canadian servers and out of India and pakistani law. Though, before I share more information on rumors about songs-pk being a hacking site and many users from India ave been requesting to block songs.pk. Anyways, for the new user: let me talk about this site as a user perspective. Songs.pk is a website for music lover. Here you will find all desi, hindi and pakistani music. Interesting thing is, this is a website where you will find all latest bollywood movie songs. Though needless to say, they all are pirated. Though the domain extension .pk (Pakistan), make sense that site is from pakistan but this site is hosted in over seas servers. Should we not download songs or should we? Alright, here is a controversy which was brought in notice by Rediff-news. Though, some how it’s hard to believe the way this site is bashed but anyhow, I will do my research and will let you decide if we should download hindi songs or any other songs from songs-pk or not. I probably never wanted to cover an article which consist of anything related to India and Pakistan hatred because I have so many blogger friends from Pakistan and the matter of the fact is despite of political differences there is no difference between us. Though this news is for public awareness so that people can safeguard themselves from any mis happening. According to Reddif news this site is being used by Pakistani hackers to inject malware & viruses on user computer. Specially, the way Cyber-war between India & pakistan is increasing, denying this fact could be completely out of the matter. For the record, more thanÂ 12 Lacks Indian users are downloading songs from songs.pk on the daily basis. Well, on the ground of virus and hacking claim, site seems to be clean and there is no known issues find. I will continue the test with WOT and other such sites soon. Norton site, shows the site isÂ suspicious and users rating is moderate or I would say below trustable, You can find ownership detail for this site here. This might be bad news for people who have been streaming Bollywood songs on this site. 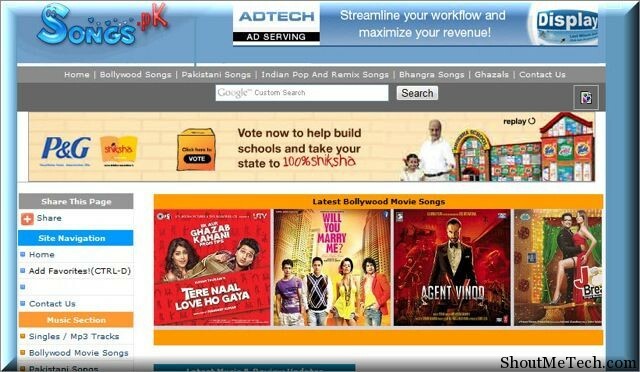 As songs.pk is blocked in India after high-court order. Three music companies including Indian music Industry (IMI), fiels a lawsuit against this site and later on court order all major ISP’s in India has been asked to block songs.pk. 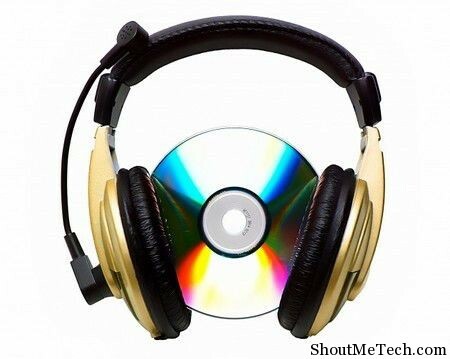 There are many alternate sites t download bollywood songs, as most of them don’t directly host files on their servers and use file sharing sites,which you can use to download hindi songs, but the best way is to use hindi torrent sites. Though, if you still need to unblock songs.pk, you can always use proxy sites or software’s like Ultra Surf. What other sites you would recommend in alternative to this site and are you going to unblock songs.pk or you going to find another way for yourself? 1 What is Songs.pk ?